Home » DESTINATIONS » Hoosier State Speed Increase — 11 Minutes! 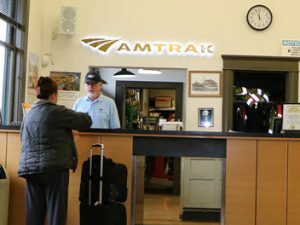 Amtrak is crowing about the great news: The Hoosier State has been so successful that Amtrak has cut 11 minutes out of the southbound run from Chicago to Indianapolis and 5 minutes off the northbound time. Wow!